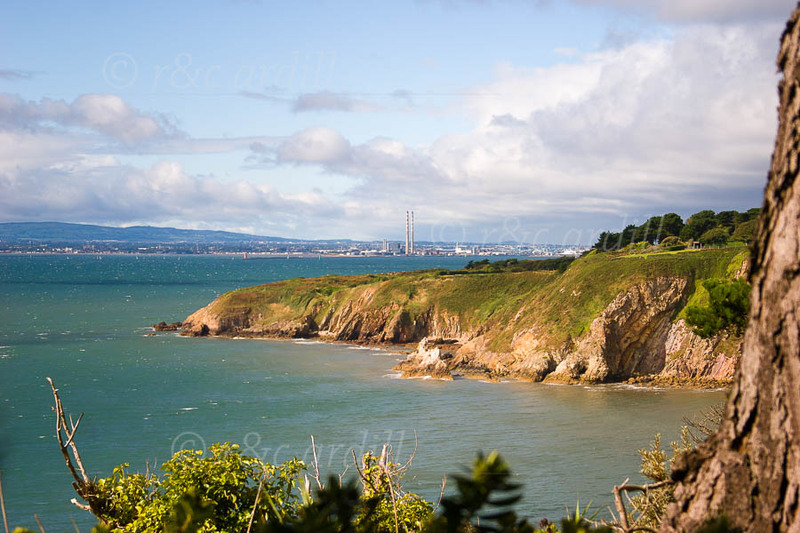 Photo of: East Coast of Ireland: Dublin: Howth Head: Dublin Bay. A view of Dublin Bay with Dublin and the Dublin mountains in the distance. In the foreground is a small cove on Howth Head.